You are currently viewing only those items made visible to the public. Sign in here with your UCL username and password to view the full catalogue. Training is required to use this item and we can arrange this if needed. 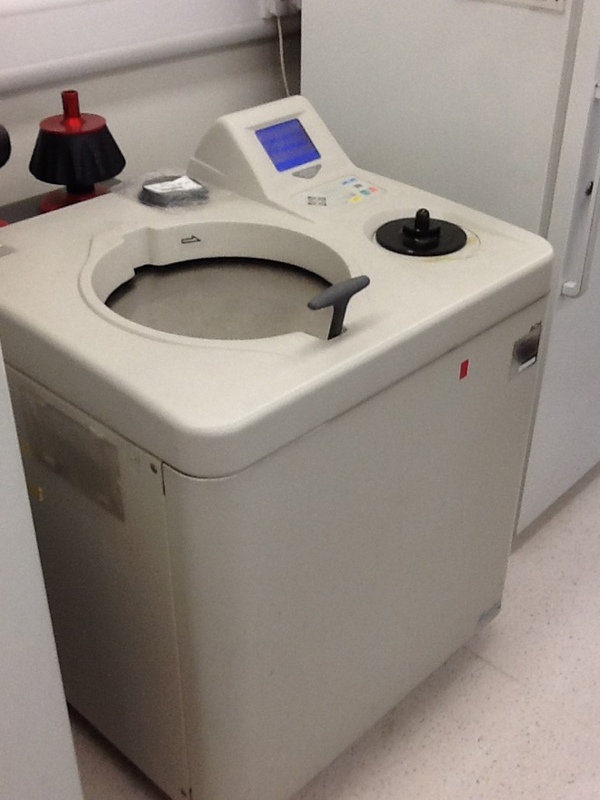 The Sorvall Discovery SE Ultra Centrifuge features simple keypad and large LCD display for easy set-up of routine spins. There are no publically available categories listed at present. You may have to sign in to browse this catalogue. This equipment database is powered by the Kit-Catalogue system (v2.0.4). Kit-Catalogue has been developed by Loughborough University and is licensed under the Open Source GPLv3 licence.